Are you ready to rock? With this book, you can create amazing creatures, incredible toys, and wild gifts for your friends and family. All it takes is some paint, a few rocks, and your imagination! And other awesome rock projects perfect for decorating any space! 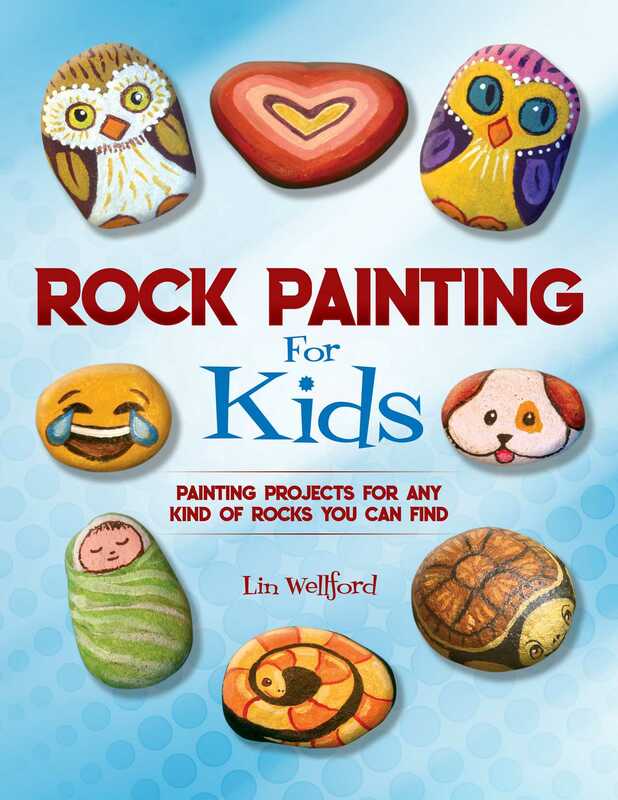 Also included are tips and tricks to make your rocks into masterpieces! You’ll learn how to draw each design on a rock with a pencil, then paint the details in whatever colors you choose. You can make each project look just like the real thing or as wild and wacky as you prefer. The choice is yours—and so is the fun!